You can keep your Beatles and ABBA and Charlie’s Angels. When it comes to supergroups, the team at National Storage Reynella are all we need. National Storage Reynella is easy to get to, located directly across from the Reynella Bus Interchange. This centre has a diverse range of unit sizes, ranging from 0.7sqm to a whopping 21sqm. Imagine what you could store with all that space. National Storage Reynella is serious about security, featuring 24hr CCTV, individual unit door alarms, motion cameras, perimeter beams, and pin-code access. “Our Unit 700b is apparently best to shoot a sci-fi/horror movie.” Sounds spooky! Bubble wrap. I’m loud and easily amused. How flexible the working hours are and the great team members. Describe the Reynella team in 3 words. Karl J. He has the best banter out of us all. I’d say myself but I guess we will find out! The Great Wall of China – The amount of boxes needed would be extreme. 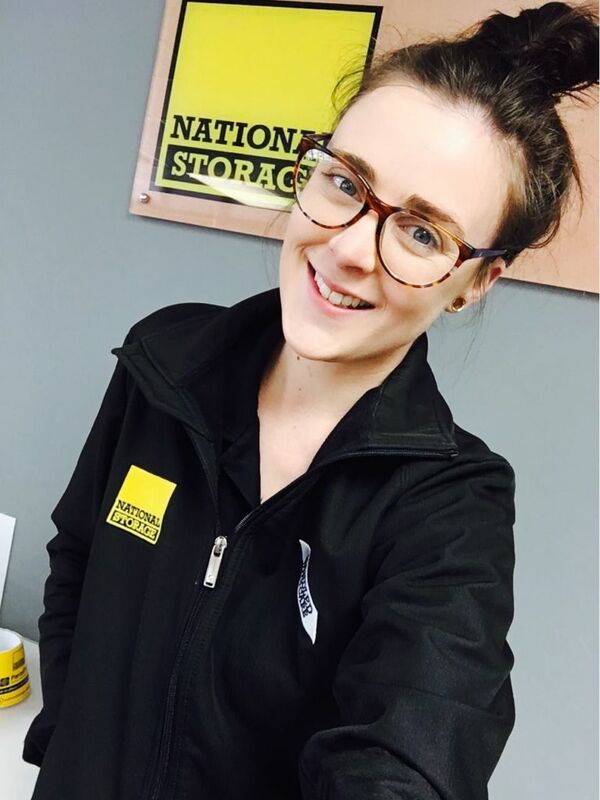 Meet the friendly team at National Storage Reynella for yourself! Visit: 141 Old South Road, Reynella SA 5161 (the centre is open 8am-5pm Monday to Friday, 9am-2pm Saturday; customers can access their units between 5am-9pm, 7 days a week).